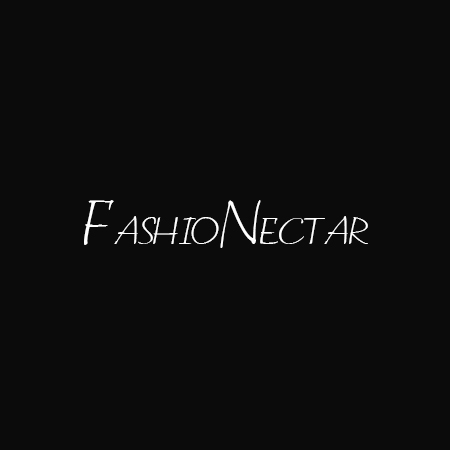 The content posted on the FashioNectar is to let you know about latest fashion trends and knowledge purpose. Our aim is to update you, but we do not ensure about the completeness, exactness and quality of the content. We will not be responsible for any of the outcomes arising from the use of the information on the website. All the images displayed on the blog are taken from different sources including internet. Therefore, we do not claim the ownership of any of the images shown on the blog. We also have terms and conditions that are different from the disclaimer and privacy concerns. The blog gathers individual information which are given or rounded out willfully by the site client, the information might be utilized for the reasons showed. We also utilize cookies on this site. By putting a little content document on your PC we can gather information about your utilization of our site, empowering us to streamline our administrations to you, the client. A physical or electronic signature of an individual accredited to act on behalf of the possessor of right that is apparently trespassed. Please make sure to mention the URLs of that particular content or image in your email. It will help us a lot to locate it. It would be great to mention maximum information to allow the service provider to contact the party who is complaining. Simple, you can mention telephone number, email address or other contact details.